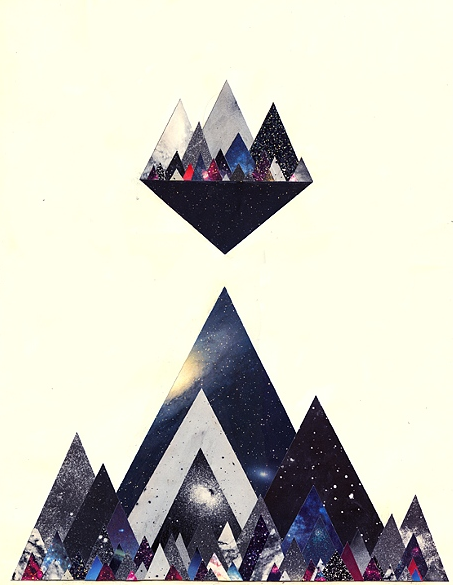 Collages by New York based artist Josh Slater. The David B. Smith Gallery will be presenting an exhibition of new work by Gregory Euclide, including an interactive site-specific installation, at PULSE Contemporary Art Fair in Miami, December 2 – 5, 2010. The exhibitors at PULSE consist of a select group of leading and pioneering international galleries who present works by premier contemporary artists. The David B. Smith Gallery is delighted to be participating in PULSE and to be presenting Euclide’s work in the Impulse section of the Fair which features solo exhibitions. Euclide’s artistry has moved to a new level with this significant body of work. 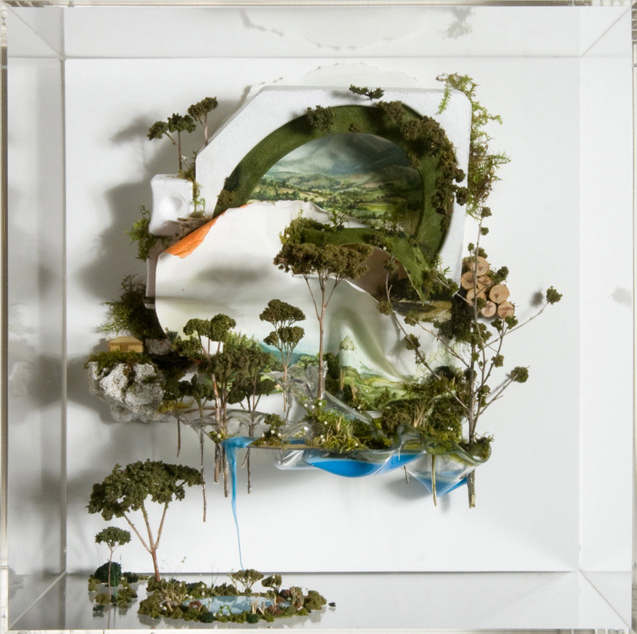 He continues to explore the tensions, confusion and contradictions between pristine nature and the culture in which we live, and he continues to ask how we can simultaneously preserve the environment, and yet maintain the benefits of a modern lifestyle. 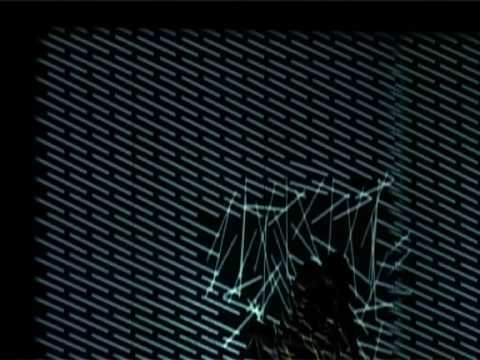 Mortal Engine, produced by Chunky Move is a intermedia dance performance using movement and sound responsive projections to portray an ever-shifting, shimmering world in which the limits of the human body are an illusion. If Mummenshanz and a Black Light Show had a baby…it would be Chunky Move. The work that goes into producing the Mobiado 712MG Angular Momentum Edition Cell Phone turns a technological item into a a work of art. Forget the iPhone, Blackberry and Android this will cell phone make heads turn. 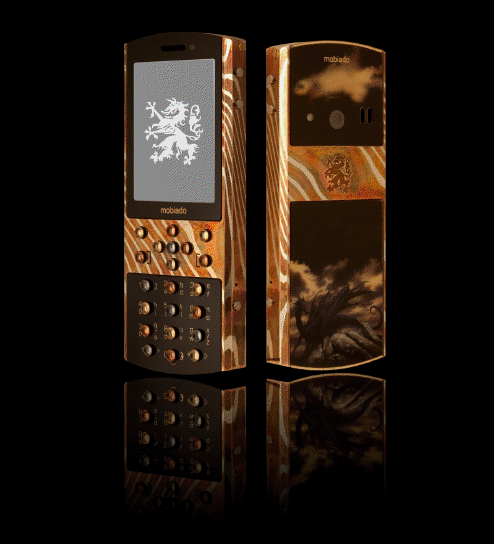 Combining the Japanese spirit of Mokume Gane with the imaginative art of Verre Èglomisé; Mobiado presents the 712MG Angular Mokume Gane ( 木目金 ) translates from Japanese as “wood grain metal”. This process of bonding mixed-metal was invented by Denbei Shoami (1651-1728) in 17th-century Feudal Japan and was used for sword fittings when the decline of the katana industry forced artisans to create purely decorative items. Justin Bower ‘Embedded’ Exhibition at Ace Gallery in Beverly Hills, CA runs through December 2010. See it while you can. 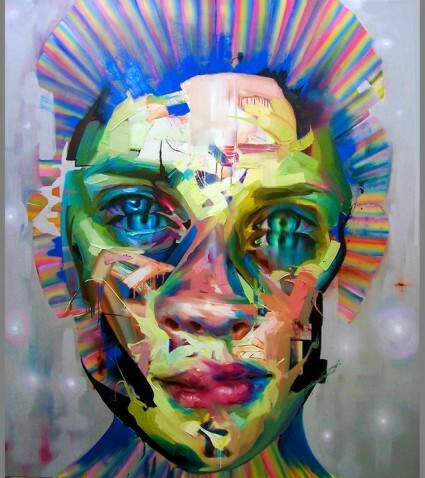 Justin Bower’s portraits combine succulent impasto brushwork with a Neo-Baroque sensibility folded into the aesthetic of the pixilated computer screen. Exuding jarring anxious energy, his vivid, large-scale, oil on canvas paintings are full frontal close-up, anonymized faces, based on one hijacked image from a social networking website such as Facebook or MySpace. The 23rd Annual Washington Craft Show was in full swing Friday, November 19 through Sunday, the 21st, bringing together many talented artists from all over the country. This is not simply a “craft” show, it’s fine crafts with the type of artisan work you see at gallery shows. 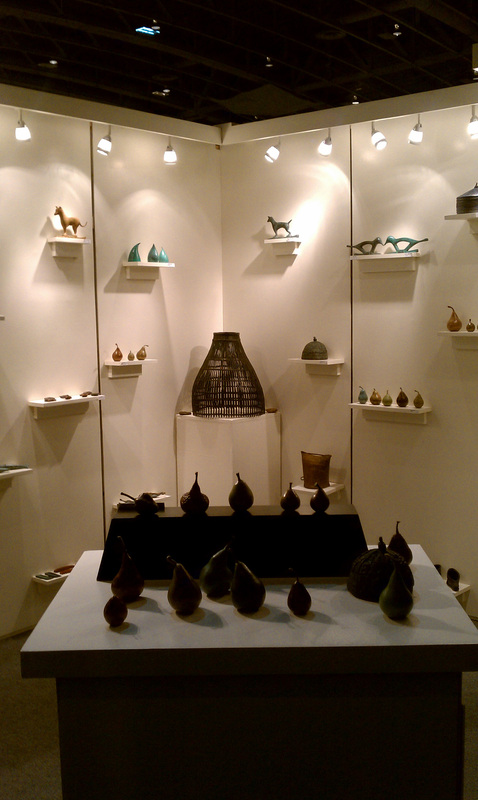 Works ranged from wearable and decorative fiber art, ceramic, beaded and wall sculptures, fine jewelry, unique furniture designs, lighting, glass wares, and even fiber paintings. Every artist’s booth held something inspiring and gorgeous and we tried to snap as many photos as we could. The first booth we visited was that of Laura Baring-Gould. A sculptor from Somerville, MA, who works in cast bronze. Book Launch Party, Reading, and Signing at the Book Maker’s Dozen: Thirteen Leading Children’s Book Illustrators Present and Discuss Their Work. 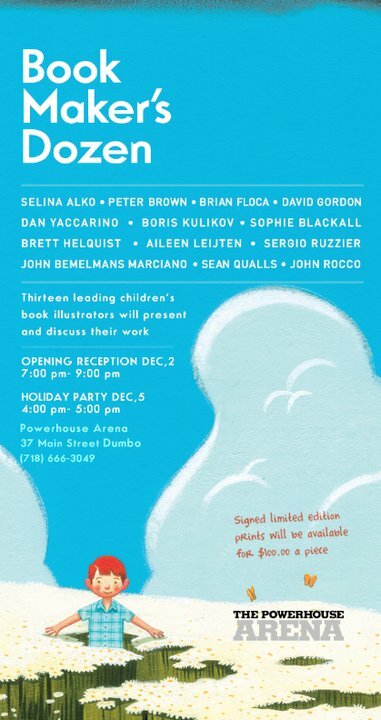 Thursday, December 2, 7–9PM at PowerHouse Arena thirteen leading children’s book illustrators—including those who brought us Ivy and Bean, Moonshot, Percy Jackson and the Olympians, Madeline, A Series of Unfortunate Events, Trucktown, Oswald and more—will be presenting and discussing their works. They have also banded together to create a set of limited edition prints featuring favorite images from their most recent and best-loved books.